Math Live for 3rd grade to 6th grade classrooms. Math Live offers about 20 lessons that are divided into four categories: Numbers, Patters and Relations, Shape and Space, Statistics and Probability. The lessons are presented as TV episodes in a cartoon format. 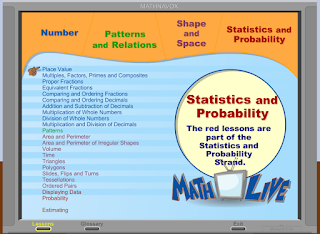 Each Math Live lesson is accompanied by a mathematics worksheet that students can completed independently or while watching the lesson. The lessons are divided into segments and those can be replayed or advanced through as needed. 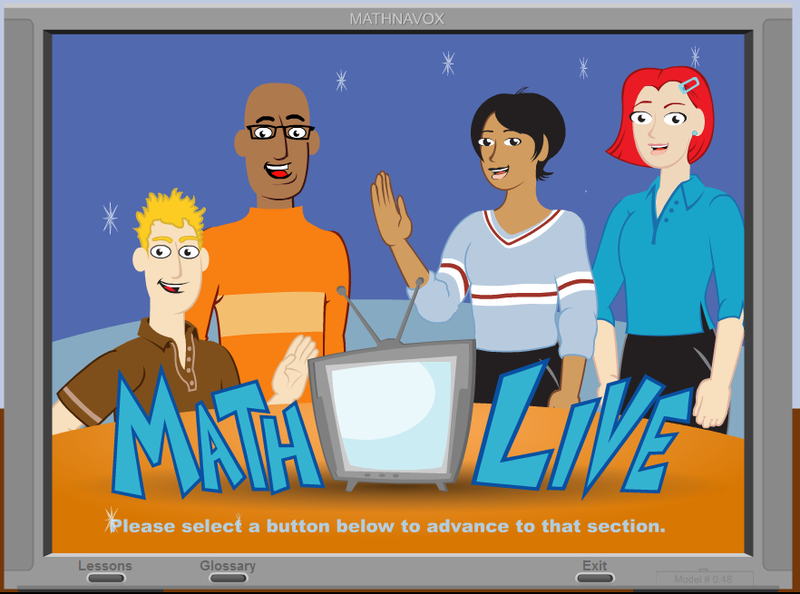 Math Live is a math resource worth checking out.